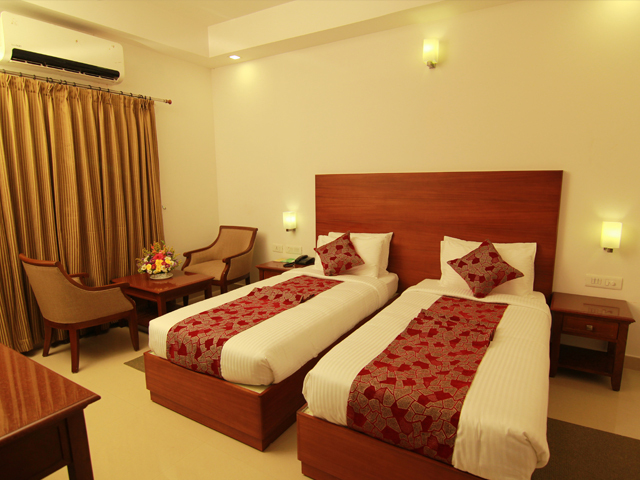 The Deluxe non A/C rooms come with double beds or twin beds all according to your needs and each has an LCD TV and complimentary internet access. The soundproof windows ensure a good night’s sleep after a long day exploring the vibrant atmosphere of Punnamada Lake. 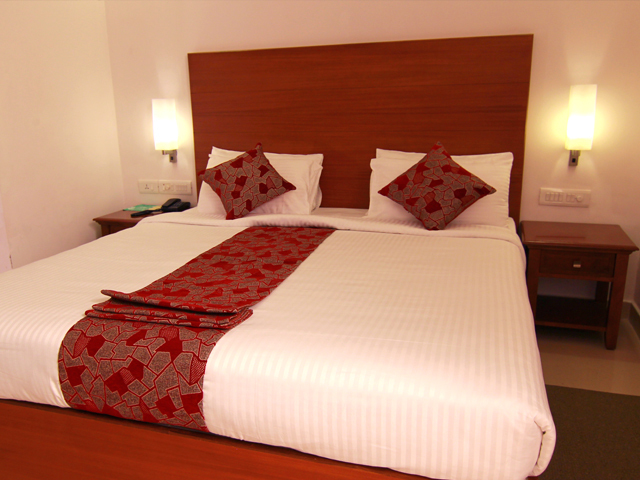 We also offer Standard Single rooms too. Multi Cuisine Restaurant (Veg & Non-veg). Credit and Debit Card Facility. 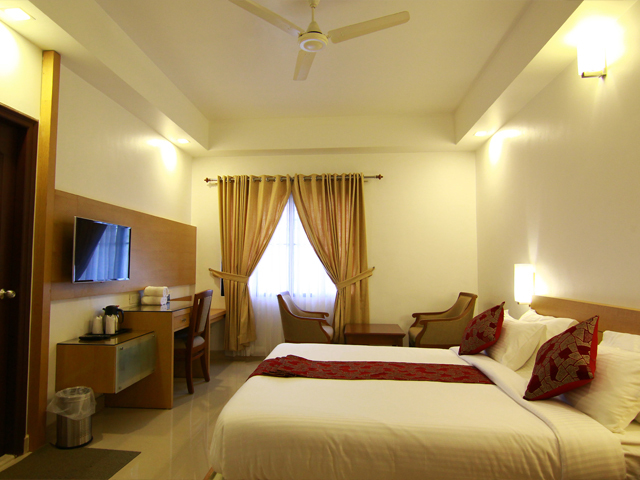 We offer a blend of luxury and affordability while choosing rooms. 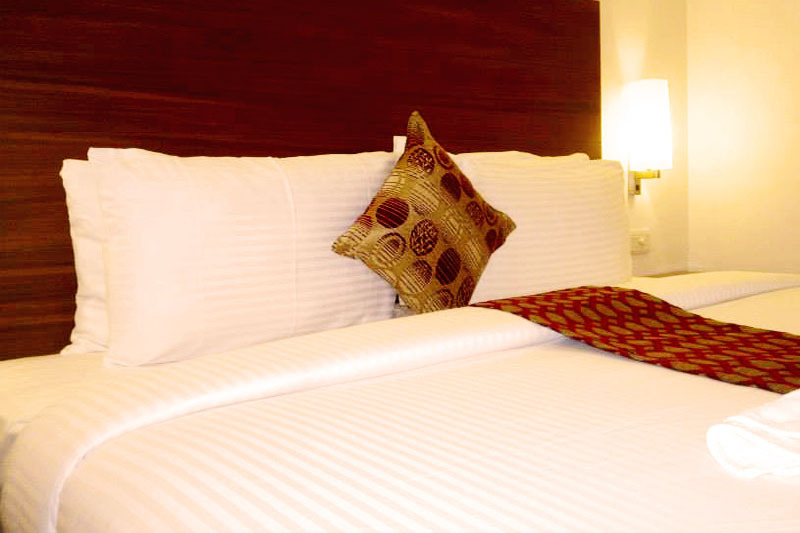 Every room, be it the deluxe or suite room, has been designed keeping in mind the comfort of the guest.The hotel guests should have a grand experience every time they stay at our hotel, to keep them coming back trip after trip. This level of attentiveness and indulgence expands past the cleanliness of a room and the willingness to make a guest feel at home. 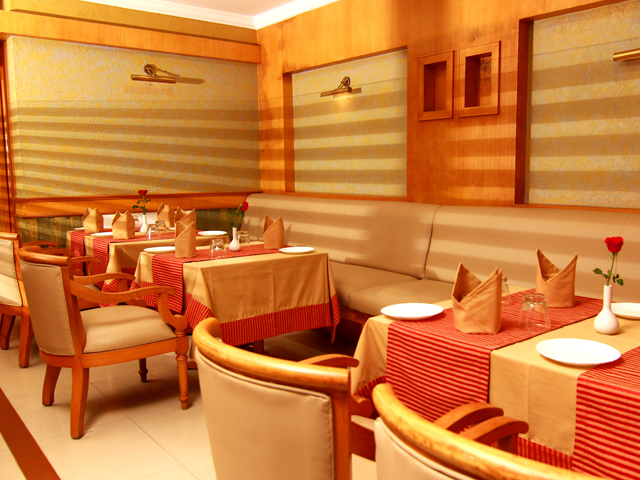 Our elegantly laid out restaurant offers delicacies of Chinese and continental varieties, traditional Indian cuisine and exotic local preparation. In Main Block there is an air-conditioned Conference Hall which can accommodate 300 people in auditorium formation, 100 people in class room formation and 150 people in a U shape formation. 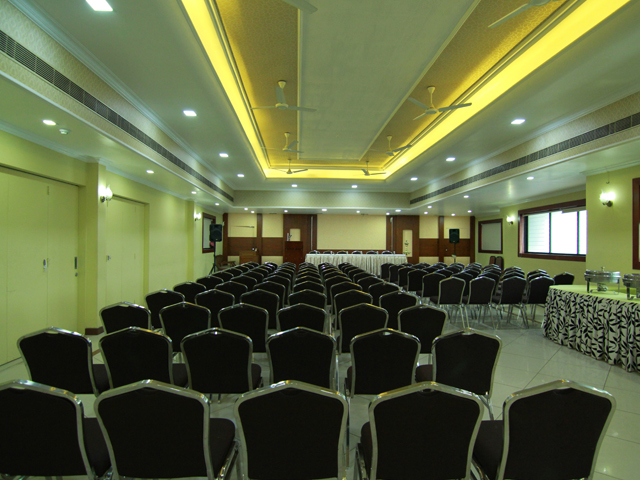 In the conference hall,audio visual aids including overhead and LCD projector, music system, to facilitate all type of business meetings,social and familiar get together and banquet services on your request. 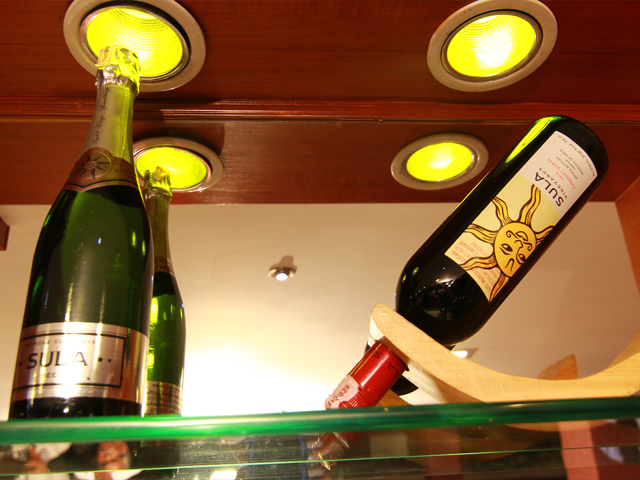 The hotel administration was able to keep the Beer and wine bar completely separated with the other hotel activities so that the other inmates are not disturbed. A travel desk emphasizes on creating a memorable and remarkable experience for our hotel guests, bearing in mind their desires and specific expectations.